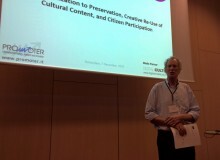 On 1st October 2015, in Granada, the European projects RICHES, E-Space, Civic Epistemologies, PREFORMA and the international association Photoconsortium met in a panel organised by Promoter SRL under the title “From Digitisation to Preservation, Creative Re-use of Cultural Content and Citizen Participation”. 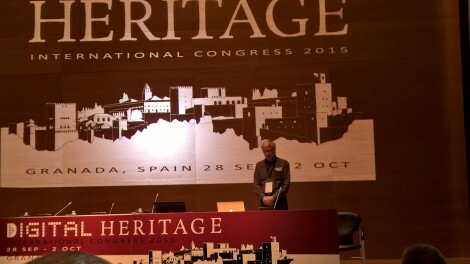 The panel was hosted by Digital Heritage 2015 (28 September-2 October 2015) as part of the conference programme and attracted cultural managers, ICT experts, researchers, service providers from all over Europe as well as and other European projects. Antonella Fresa, from Promoter srl, introduced the objectives of the panel and the projects involved. Antonella Fresa from Promoter Srl introduced the objectives of the panel and the projects involved. From the growing amount of digitised cultural heritage, open questions are raised by the change and impact they brought in any field of our society. Therefore there is the need to establish the path towards a more advanced society, that makes use of the full potential of digital technologies to foster cultural and societal progress. 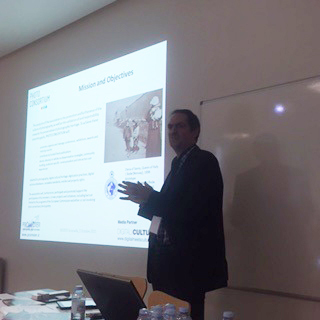 Neil Forbes, from Coventry University, presented the RICHES project. Neil Forbes it the Project Coordinator. Neil Forbes from Coventry University presented the RICHES project, providing the humanities point of view and giving an introduction about the wide context of change that the cultural sector is facing, with a particular attention to the changes derived from the introduction of the digital technologies. Sarah Whatley, from Coventry University, is the EUROPEANA SPACE Project Coordinator. 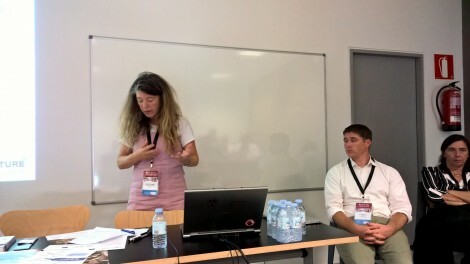 Sarah Whatley from Coventry University talked about EUROPEANA SPACE, looking at the encounter of content providers and creative industry to show experiments and options for a real exploitation of the CH when it is offered in digital form, in various sectors. 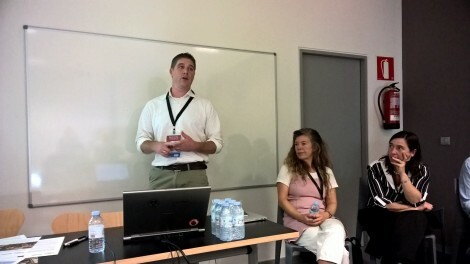 Sy Holsinger, from EGI.eu, presented the CIVIC EPISTEMOLOGIES project. Sy Holsinger from EGI.eu introduced CIVIC EPISTEMOLOGIES, focusing on the societal aspects and tackling the question of how the civic society can participate and engage with the digital transformation of cultural heritage, not just for fun and entertainment, but also to participate in the research activities. 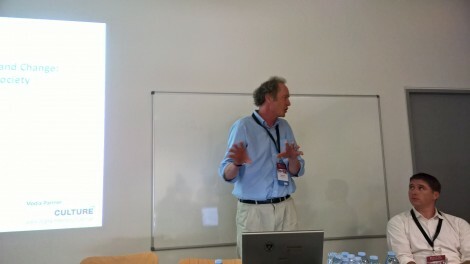 Fred Truyen, from KU Leuven, presented the PHOTOCONSORTIUM International Association. Finally, Antonella Fresa, who talked on behalf of Börje Justrell from Riksarkivet, and Fred Truyen from KU Leuven presented PREFORMA and PHOTOCONSORTIUM to touch two technical questions that are at the basis of the whole digital cultural heritage, namely: the digital preservation and the high quality digitisation. 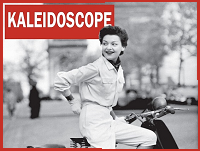 The Panel will be hosted to the DCDC2015 Discovering Collections, Discovering Communities, in Manchester on 14 October 2015 and to the DISH – Digital Strategies for Heritage conference in Rotterdam on 7 December 2015. A new agreement has been signed between PREFORMA (represented by the Project Coordinator Borje Justrell) and Europeana Space (represented by the Technical Coordinator Antonella Fresa). 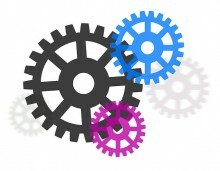 The main objective of this agreement is the integration of the open source tools developed in PREFORMA (that control if a file complies with standard specifications and with other acceptance criteria specified by memory institutions) in the Technical Space of Europeana Space.